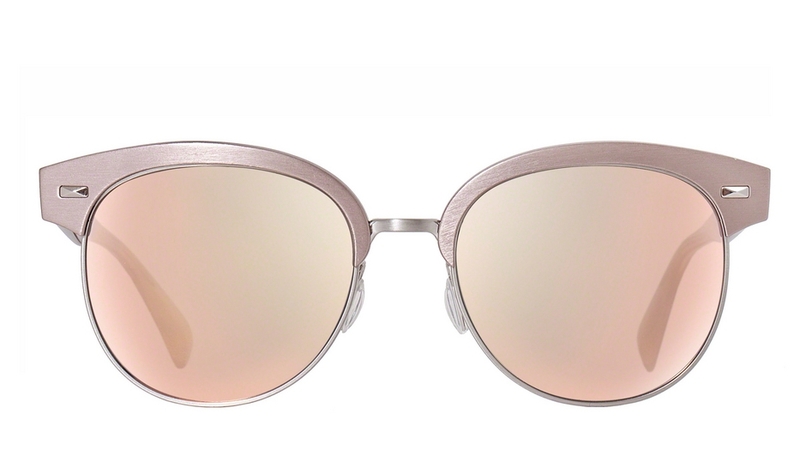 52244Z - Taupe shell/silver frame with pink mirror lenses. 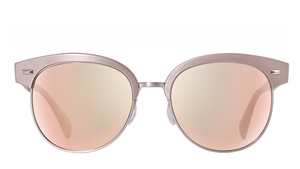 The Oliver Peoples Shaelie OV 1167S are metal/acetate sunglasses that are wearable for all face shapes. Unisex in design, these sunglasses are the celebs favourite at the moment! Minimal logo, and the sunglasses come with their own branded case, cloth and packaging. The Sunglasses are prescription glazable, so please e-mail or telephone us for the options available.